As a part of Garage Door Repair Service Universal City CA’s long list of service, we also repair and replace garage door openers. 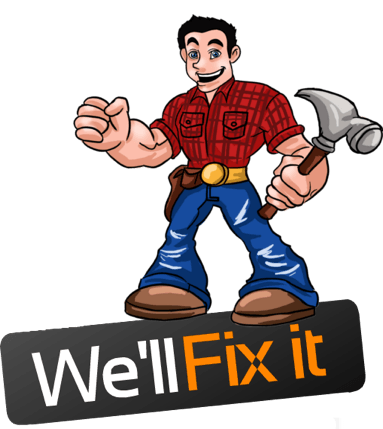 In addition, Garage Door Repair Service Universal City CA also offers our customers an extensive warranty for parts and labor.no matter the problem or opener brand, we can repair or replace it. Having garage door opener problems? 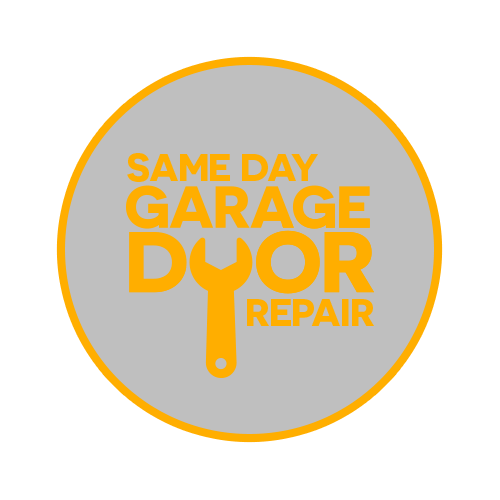 Call Garage Door Repair Service Universal City CA and we can diagnose the problem oftentimes it’s a small problem like safety sensors, but no matter the problem we will fix it! If you’re replacing your old garage door, make sure your new door and current door opener are compatible. Some garage openers don’t work along side certain garage doors. Some openers match doors better than others; based on the door’s size, dimensions, and weight. Here is a list of different types of garage door openers. Although they are the most expensive, they are barely audible. Moreover, if you are looking to find a quiet opener this is definitely the selection you are going to need. During power outages, some models offer an emergency battery system that kicks in. In other words, if you worry about power outages in your area. Your garage door won’t trap you as a result. You will always be able to open your garage door. They’re relatively quiet. They’re low maintenance because they have a lot less moving parts. This in turn allows the opener to work for a longer period of time as well. This model is a good match with heavy, wooden doors. It’s durable, affordable,and available at most home improvement stores. It’s no wonder it’s the most popular model. Chain drive openers require about as much maintenance as a belt drive. Only in terms of parts. The chain on the opener will require less frequent changes than a belt driven system. As a result the chain drive opener is cheaper to maintain. Jackshaft openers accommodate low ceilings. You will find them mounted on the wall because of this. Moreover this option while being the most expensive to install. Requires less maintenance and is as quiet as the belt drive opener as well. Additionally setup and installation of this opener is a bit more complicated but our skilled professionals will ensure you adore your new opener.